The Bahama House is the ideal choice - located on a quiet side street just one block from Duval and a few short steps to the attractions of Key West. The electic yet charming mixture of wildlife preserves, literary landmarks, one of a kind street festivals, and world class fishing make Key West as unique as it is attractive. The southernmost point in the United States, Key West is famous for it's beaches, nightlife and historic sites. And the Bahama House is just steps away from the most energetic strip of shops, bars and cafes. Whether your looking for a place to meditate or find an endless party, Key West has something for everyone. 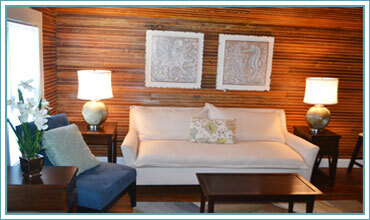 "We are long time visitors to Key West, but thiis was our first stay at the Bahama House. The beds were awesome - my wife wants the same mattress now! The location was fantastic right in the middle of everything. We would stay there again!" "This was perfect for my family of four. The suite was even better than I expected. The location made it really easy to go to Duval and back to rest. 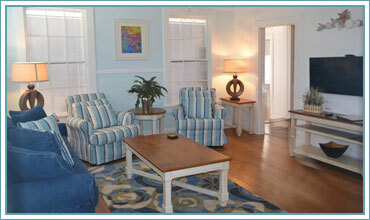 I wish we could have planned a longer stay, but glad we booked it last minute and hope to go again!" 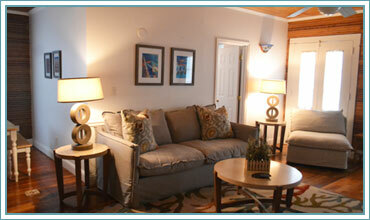 "Both the Freeport and Paradise condos were great. There were both very clean and in a great location.